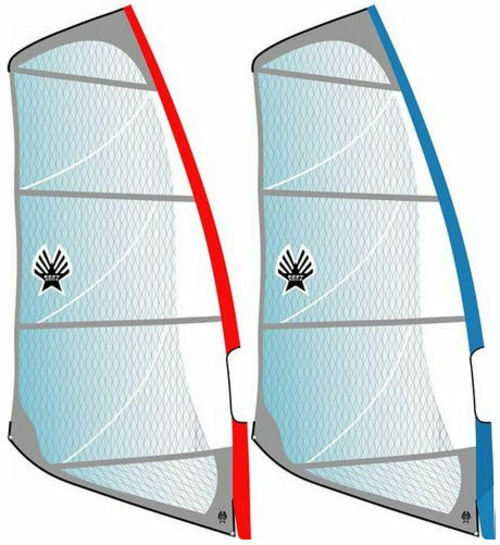 4.5	stars -	"Review for Ezzy Superlite" Mark Taylor This Ezzy Superlite is the best Windsurfing Sails Youth I have tried. David Ezzy has designed this sail line using the famous materials that are found in the Infinity and Wave SE series. 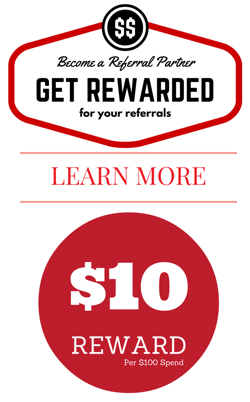 Spectra-X™ can be found from top to bottom. This bullet proof material is incredibly light, durable, and easy to see through. The smaller sizes (3.0, 3.5, and 4.0) are tailored as youth sails with lower boom cuts, and an overall balance for younger kids. 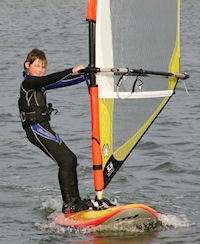 The Superlite is great for light-wind, lake sailing, and is a perfect choice for novice sailors. Spectra® reinforced "X" film stops rips from going across the sail.